The Deli's Best of NYC 2016 issue is online! 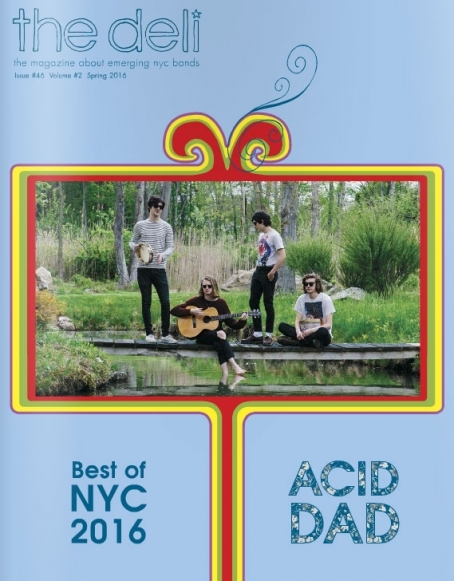 Issue #46 of The Deli NYC is up for (reading) grabs - it's the Best of NYC 2016 issue, congrats to Acid Dad for being our Best Emerging NYC Band of 2016! 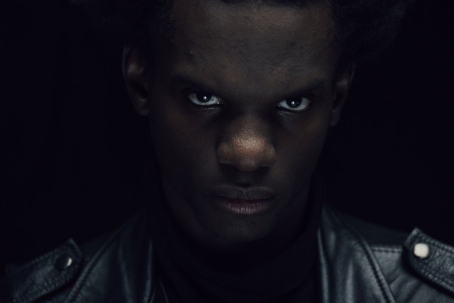 Read it online, and pick it up in print on June 7th! 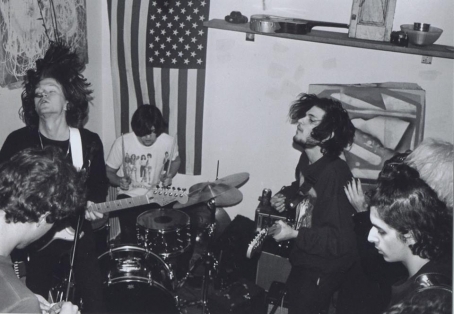 NYC's Acid Dad, elected as The Deli's Best Emerging Band of 2015 just a few months ago) boast an electric sound that welcomes psychedelia, garage rock, and post punk in constantly varying doses, and a rock'n'roll attitude that screams "NYC late '60s" (and at times "Manchester late '80s). 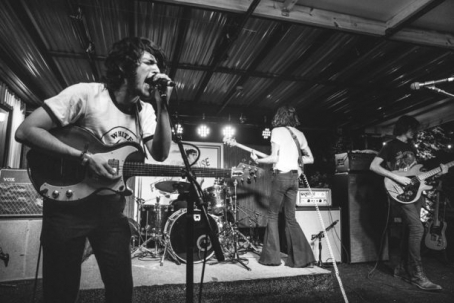 The quartet has two shows scheduled in June in support of Toronto's blues rockers Black Pistol Fire on June 4th at the Gramercy Theater and opening for Deli Nashville's favorite Diarrhea Planet on June 09 at Brooklyn Bowl. 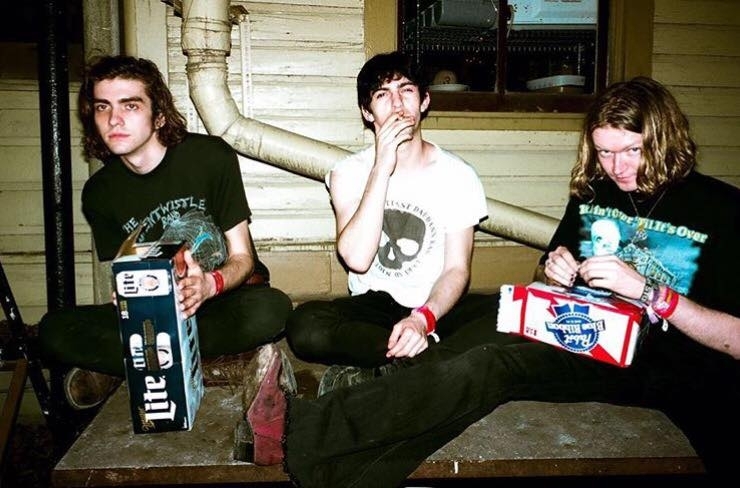 We asked the band a question about their guitar sound, check out the answer on our transgender sibiling blog Delicious Audio.